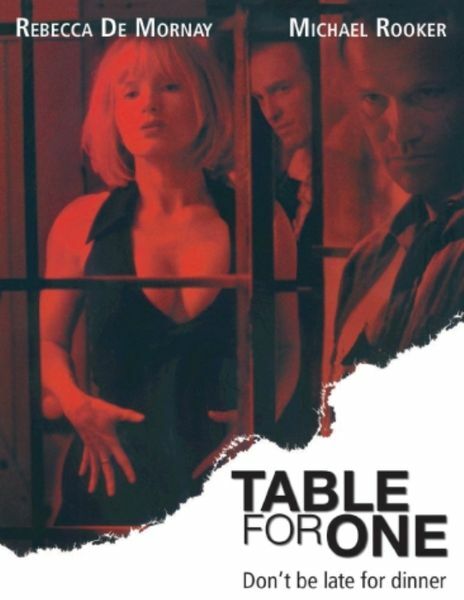 Description: A wife, her two-timing husband and a flirting neighbor are unpredictable competitors in a warped game that turns into a life-or-death affair. A very entertaining film. Thanks.